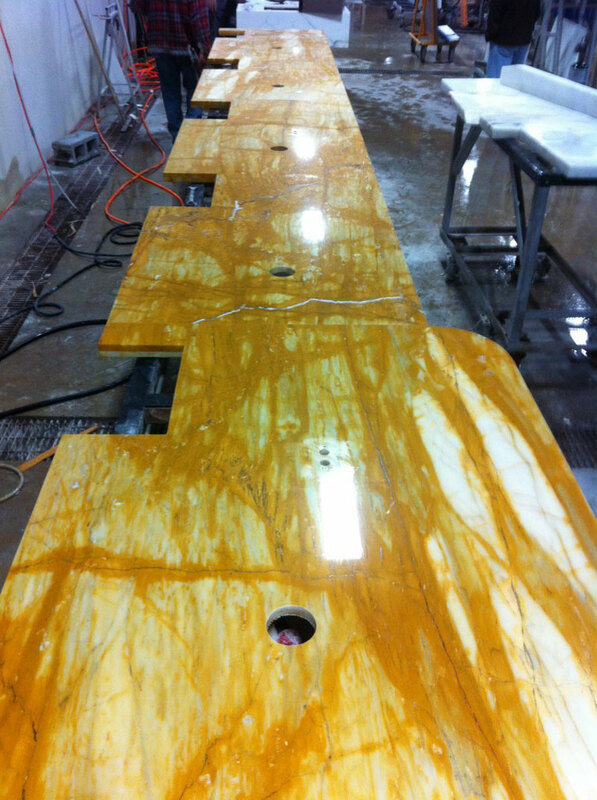 Imported and domestic natural stone slab and tile. Stocked in New Jersey and available for shipment anywhere. Most materials may be special ordered for larger projects to meet thickness and finish requirements. 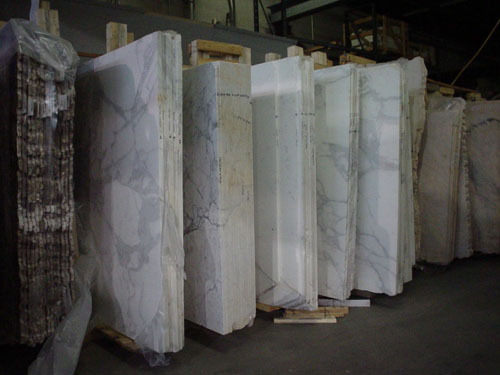 Each stone is available cut to size and packed according to project specifications. Imported projects supplied from quarry to jobsite. State of the art fabrication facility in Moonachie, NJ. CCS Stone is an MIA Accredited fabrication facility. CNC custom milling and processing available in most materials. Special finishes and textures on any stone. 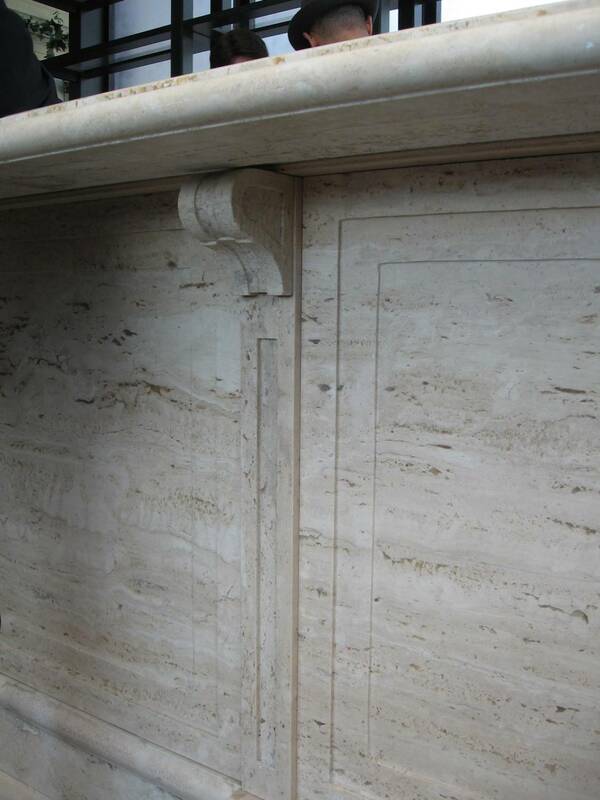 High quality stone detailing of large eliptical ovals, dimensional stone cornices, laminated mitered edges, assembled niches, mitered shower curbs and other stone accessories. Crating for slabs and cut to size projects. 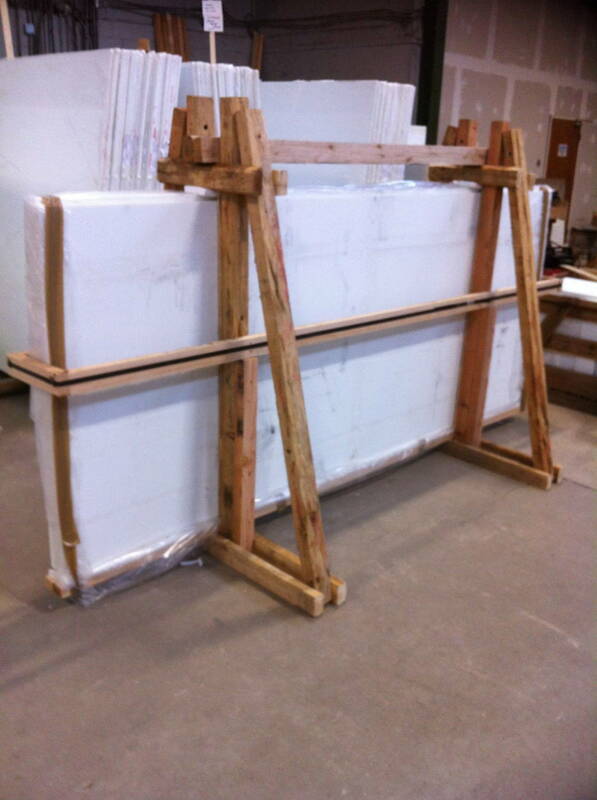 Slab crates can hold up to 10 slabs 3/4" thick and 6 slabs 1-1/4". Shipments can be made anywhere.